Next date for Scheduled Trek - October 6th, 2018. 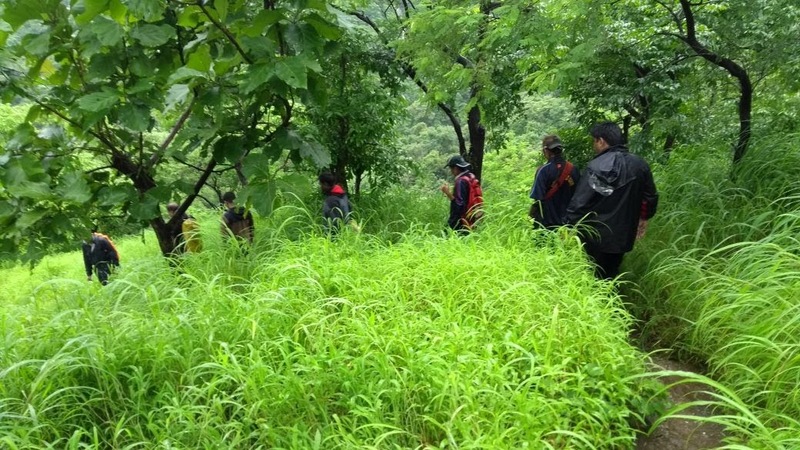 If you are looking for a short by exciting jungle hike with a hill climb, not too far from Mumbai (In fact its within Mumbai) you have come to the right page. A perfect half a day get-away from any part of Mumbai. 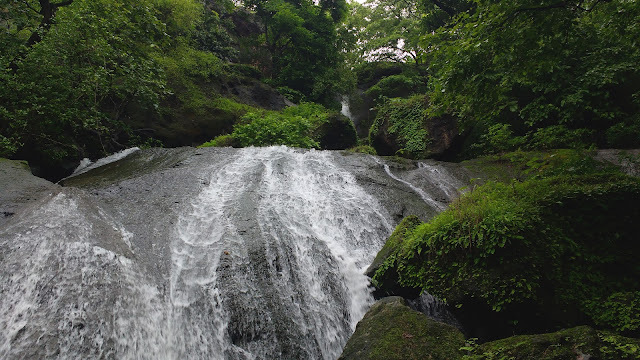 Upper Kanheri Jungle Trail is small nature hike that starts at the base of Kanheri Hill. The Trail leads through a thick Jungle cover and streamlets (You will find few flowing streams and water fall in the trail during monsoon and early part of winter.). 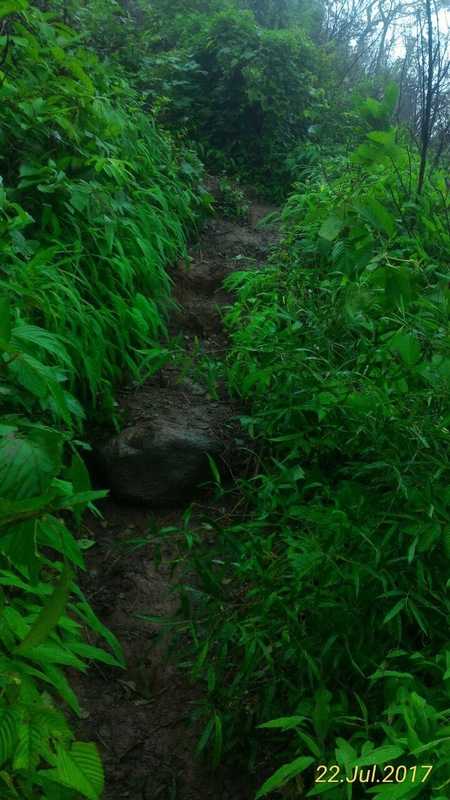 The trail continues climbing a small hill till you reach a summit gallery with a magnificent view of the forest. 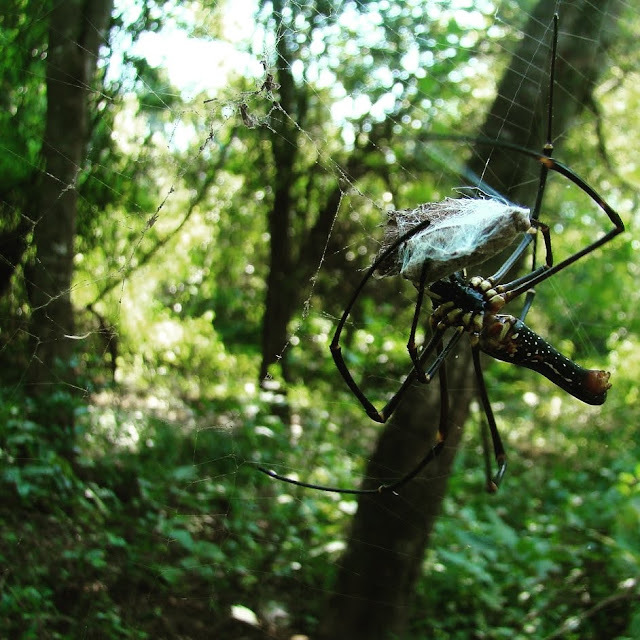 This trail has got a good collection of flora and fauna. You have a choice if you may want to exit this trail from here; or continue the climb further 20 to 30 minutes to reach Gaumukh point. 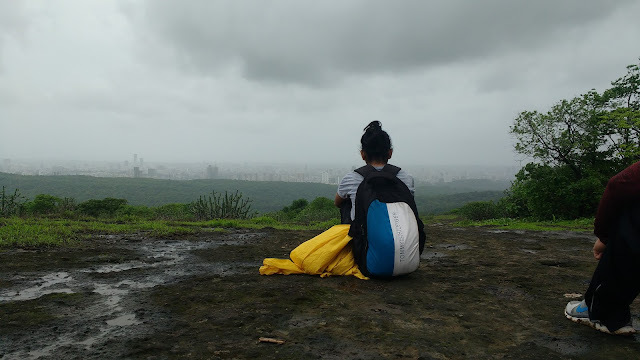 Don't forget to carry packed breakfast to be had at vantage Nature Gallery with mesmerizing view... scroll down to check tips for packed trekking breakfast. On your return trail you will get an opportunity to explore 2000 years old ancient Buddhist Kanheri Caves. Plan the start your trek early; you can reach National Park main gate by 7:30 am so that your trek can start by 8:15 / 8:30 am. 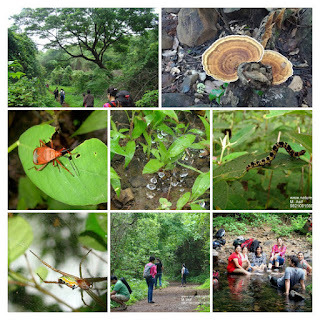 Mumbaikars are privileged to share the city with over 30 to 35 leopards and150 species of butterflies, around 40 different types of mammals, spiders, the ‘karvi’ shrub that blooms only once in 7 years; Evergreen Bamboos; Deciduous Type like the Teak and Ghost Trees; and over 1000 types of plants and insects; hundreds of reptiles. Over 100, 2000 years old caves. The Sanjay Gandhi National Park lies in the suburb of Borivali, to the North of Mumbai. It is around 104 sq km of protected tropical forest, still thriving and surviving in a city that is encroaching in from all sides trying to claim that they were here first! The national park is also called the Lungs of Mumbai as it supplies fresh oxygen 24 x 7 to Mumbai. Rs.850/- per person if the group size is 5 (i.e. is minimum billing for 5 pax i.e. Rs.4250/- or 850/- x No of Pax; whichever is highter). Total Trek duration 3 to 4 hours. Excludes: Travel; SGNP main gate entry free; any kind of insurance; tips; Entry to Kanheri Caves if required etc. 8:15 Start of trek after Introduction and Induction session; and a short drive of around 5 KM. 01:30 pm expected back at the main gate of SGNP. Chicken Sausages; Khima Pav; to top it all if you can carry Tea/Coffee in Thermos; Fruit Juice. Note: Do not carry disposable plates or glasses. You can always carry your plates and glass/cups back. Also carry a handy garbage back.